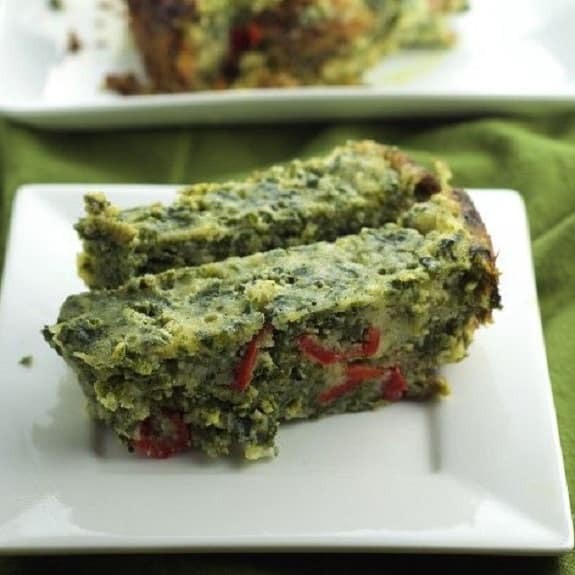 Slow cooker spinach spoon bread recipe. Very easy and delicious cornmeal bread with spinach, cheese, and vegetables cooked in slow cooker. Instructions: Make foil handles, using heavy-duty foil. 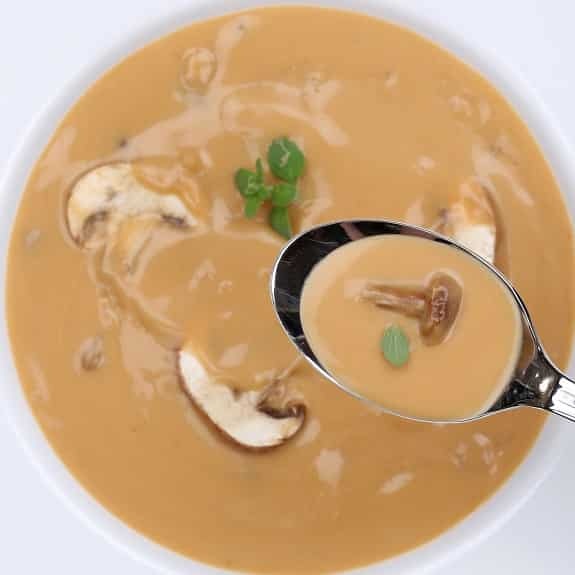 Place in 4½-quart (4½ L0 slow cooker. Crisscross foil to form spoke design across the bottom and up sides. Heat slow cooker on the low-heat setting. 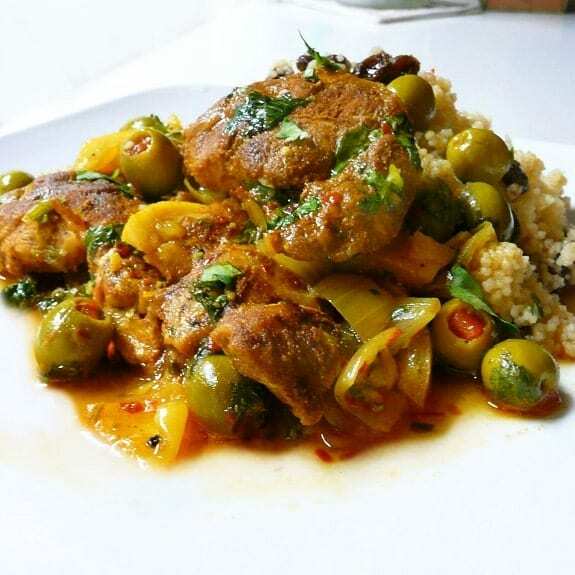 Prepare 2-quart (2 L) casserole that fit in slow cooker. Lightly grease it with nonstick cooking spray. In a small mixing bowl, combine all-purpose flour, baking powder, and salt. Stir well and set aside. Using an electric mixer, beat sugar and shortening in a large bowl at medium-high speed until well blended. Add eggs, one at a time, stirring after each addition. Stir in flour mixture and pour in the milk. Stir in chocolate chips and lemon peel. Mix well. Spoon batter into greased casserole and cover with greased foil. Arrange the dish in the preheated slow cooker. Cover loosely with a lid and cook on low-heat setting for 3-4 hours or until edges are golden and a knife inserted in the center of the loaf comes out clean. Turn off slow cooker. Open the lid and remove the baked dish from the cooker. Place loaf on a wire rack and allow to cool completely. Meanwhile, in a small mixing bowl, combine lemon juice and 1/4 cup caster (powdered sugar). Mix until sugar is completely dissolved and the mixture is smooth. Add more sugar as needed to reach the desired glaze consistency. Pour glaze over loaf and drizzle with melted chocolate. serve immediately. Grease slow cooker with nonstick cooking spray. Preheat to a high-heat setting. Pour batter into greased slow cooker. Cover loosely and cook on low-heat setting for 3-4 hours or until a knife inserted in the center of bread comes out clean. Using a knife, loosen edges and bottom and invert onto a plate. Cut into slices. Serve immediately.